SELECTION PANEL 2019 includes: Hew Locke (Artist), Barbara Walker MBE (Artist) and Jessie Brennan (Artist). Meet the full panel here. 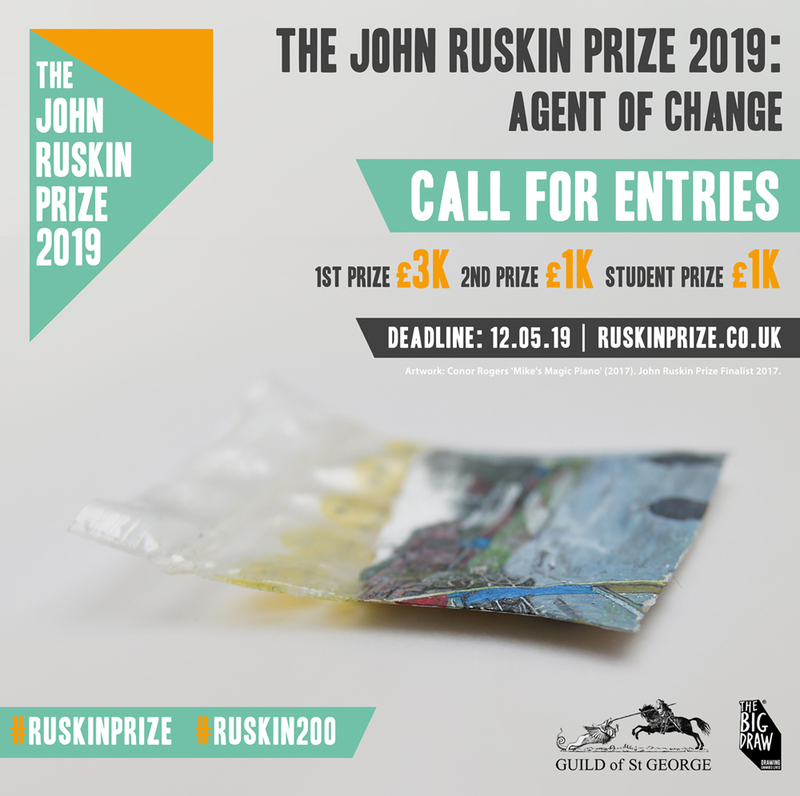 The Prize aims to uphold Ruskin’s beliefs whilst challenging the nation’s creatives to consider their role as catalysts of change, critics, social and political commentators and material innovators. Open to a broad range of interpretations, in 2019 the prize organisers are inviting entries in response to the theme: Agent of Change.